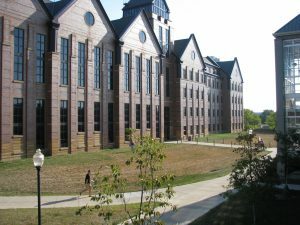 For questions on what the Peace Corps does and how to apply, Drea Luce will be available every Sunday from 3-5 p.m. She is also available to support undergrad students working towards completing their Peace Corps Prep Program. 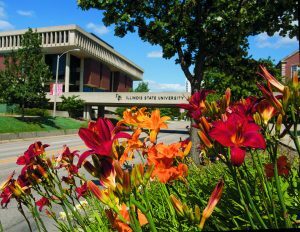 MBA Spring Social - Ready... Set... Spring! Please join us! 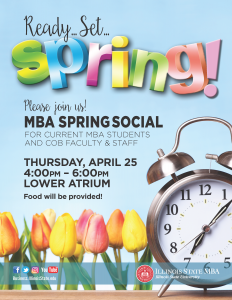 MBA SPRING SOCIAL FOR CURRENT MBA STUDENTS AND COB FACULTY & STAFF THURSDAY, APRIL 25 4:00PM – 6:00PM LOWER ATRIUM Food will be provided! Learning to care for culturally different clients by engaging in a participant-focused discussion on how to respect yourself and others.